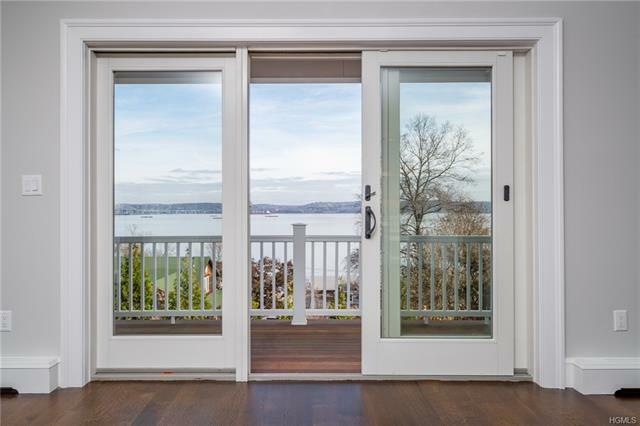 VIEWS, VIEWS, VIEWS. 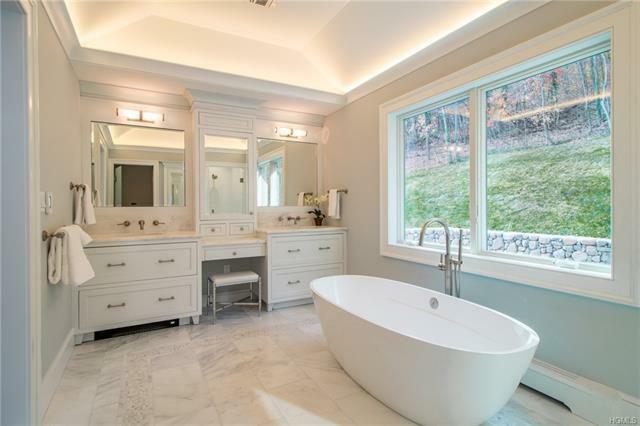 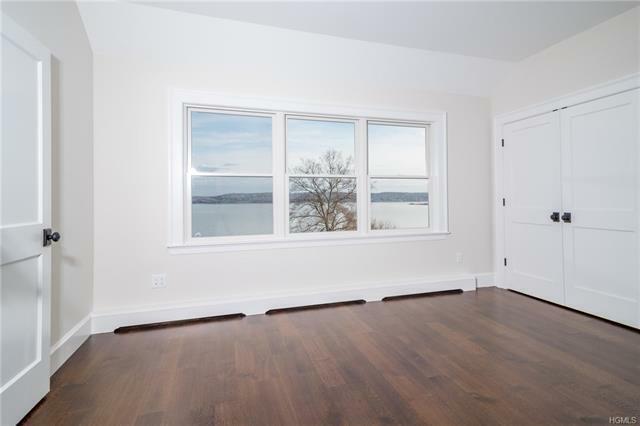 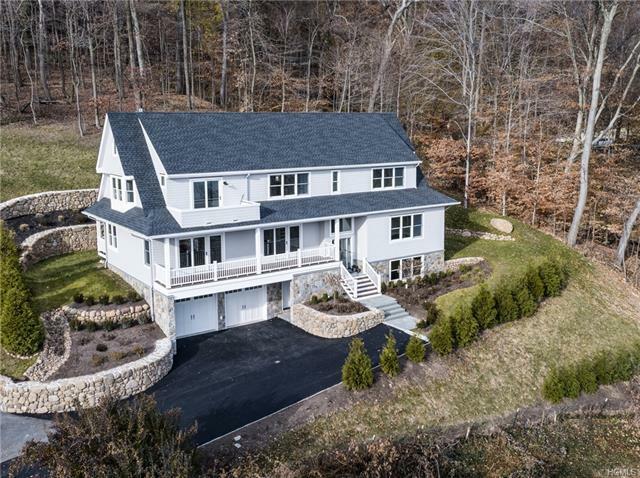 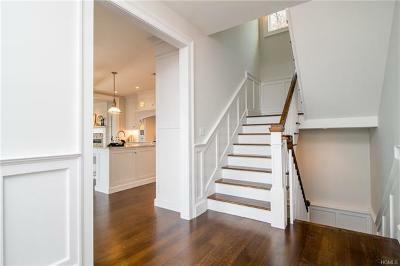 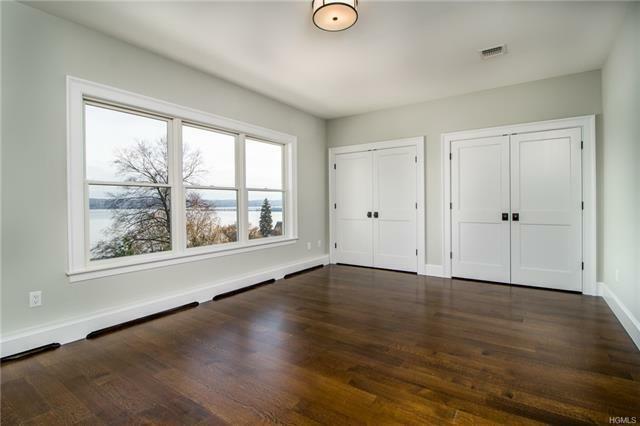 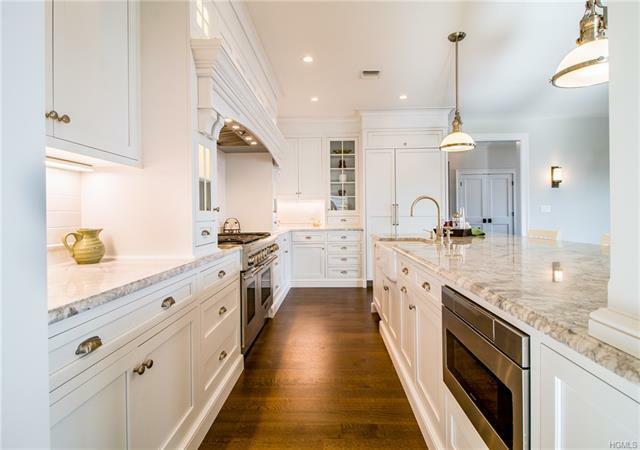 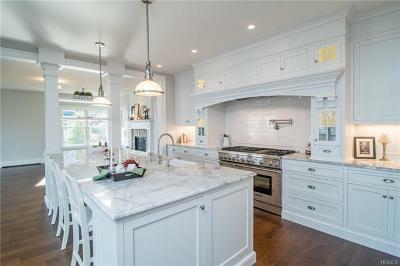 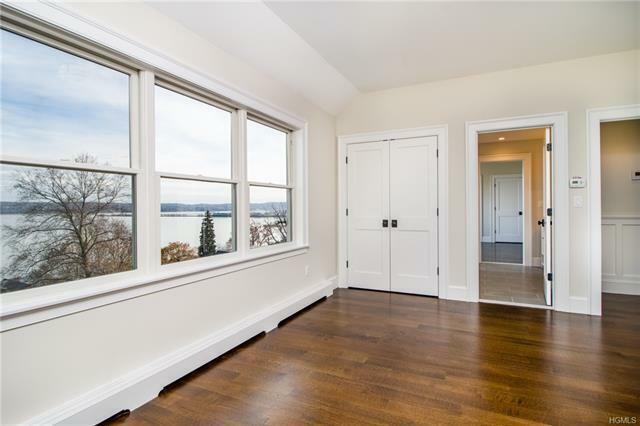 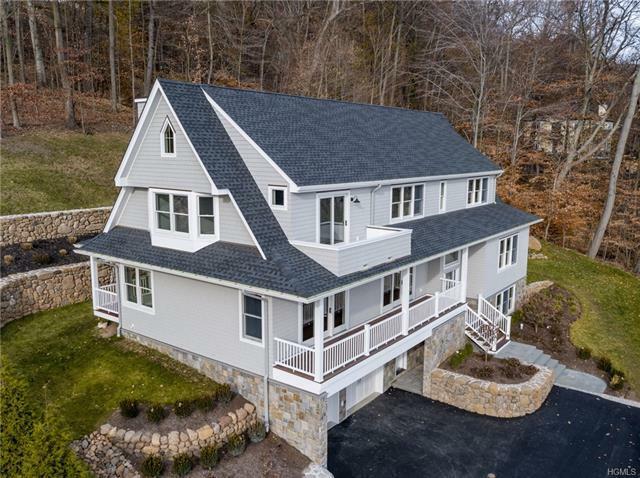 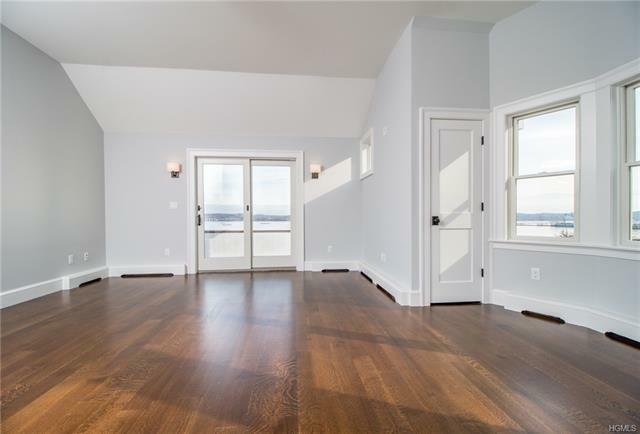 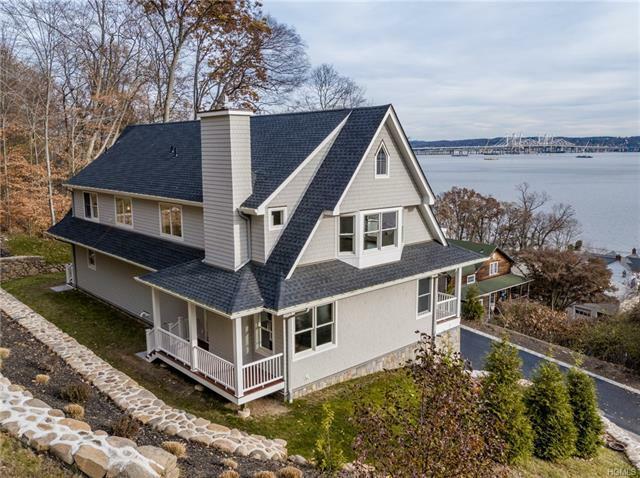 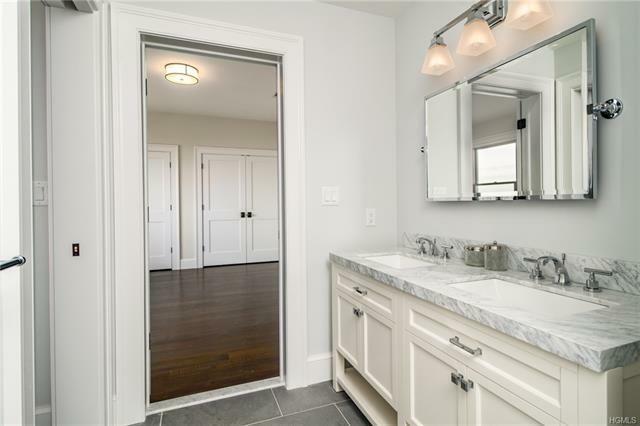 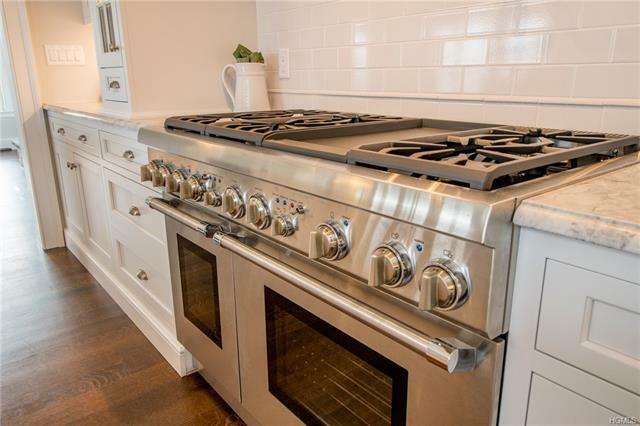 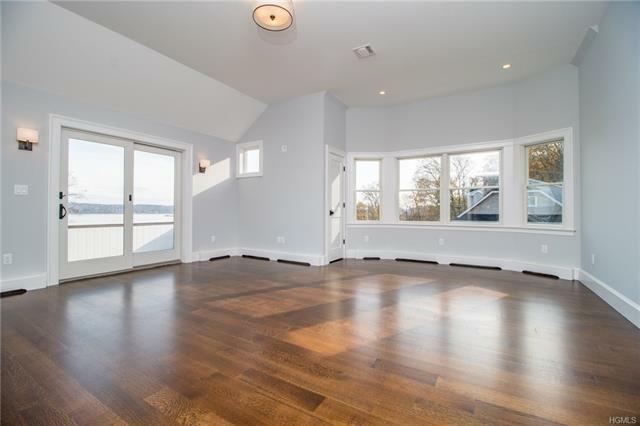 Stunning new 5 BR, 4 1/2 bath custom built home in the charming Hudson River village of Piermont with 180 degree panorama of the Hudson River. 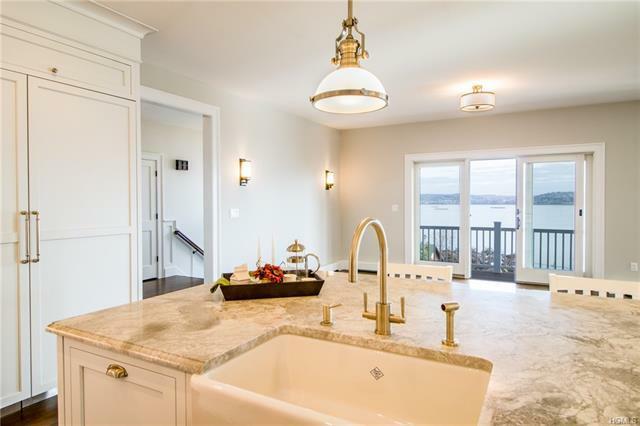 Fine craftsmanship and exceptionl detail, from the exterior stonework to the extensive custom woodworking. 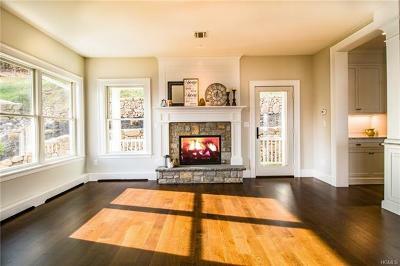 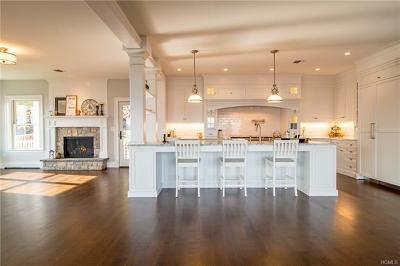 Large open living room w/fireplace, dining room & grand open custom gourmet kitchen. 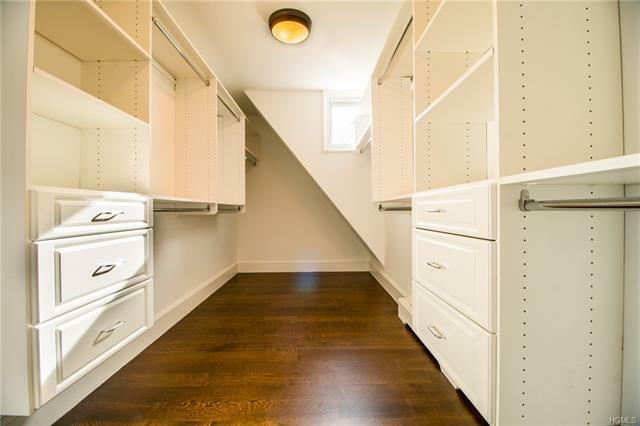 First floor en-suite bedroom, large laundry room with built ins. 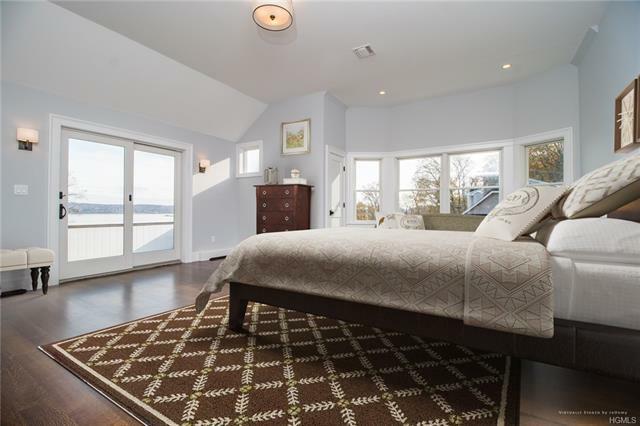 The sunlit 2nd floor master suite has a private balcony with amazing views, walk in closet, marble bath with free standing soaking tub, 2 vanities, shower, private water closet & heated fls (liv rm & mstr BR virtually staged). 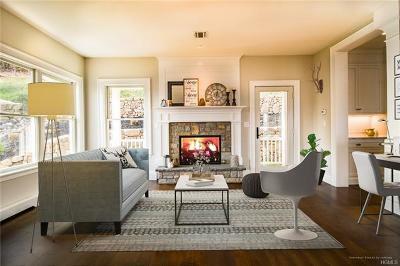 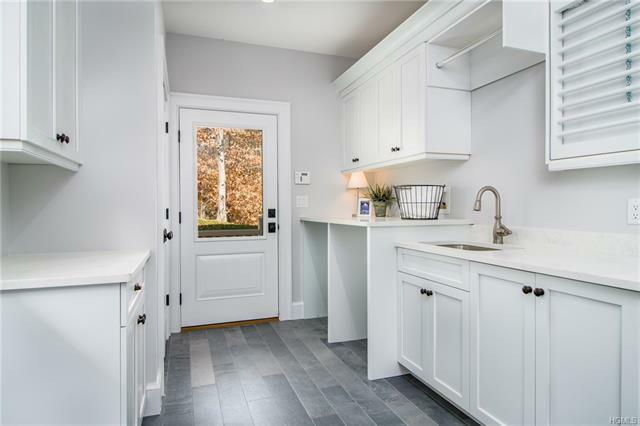 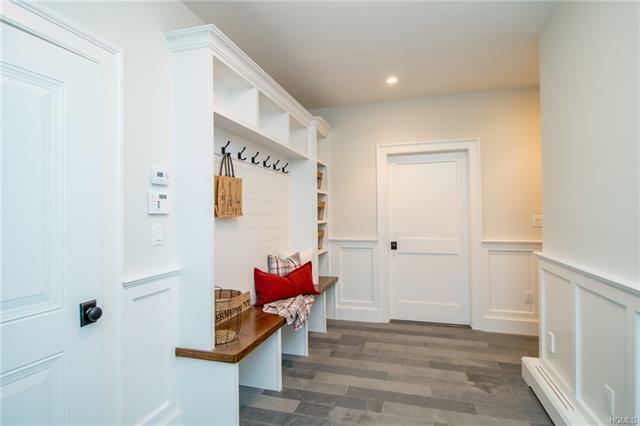 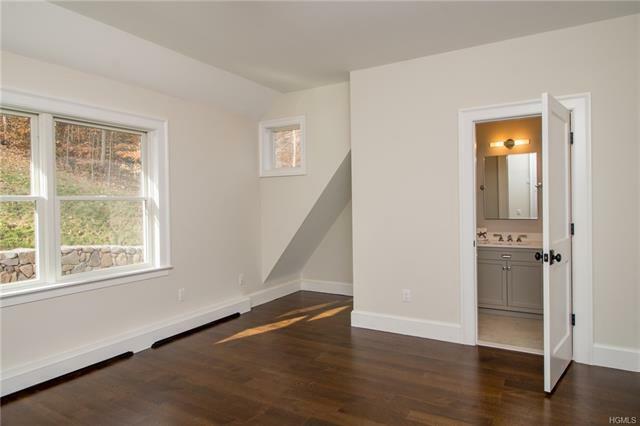 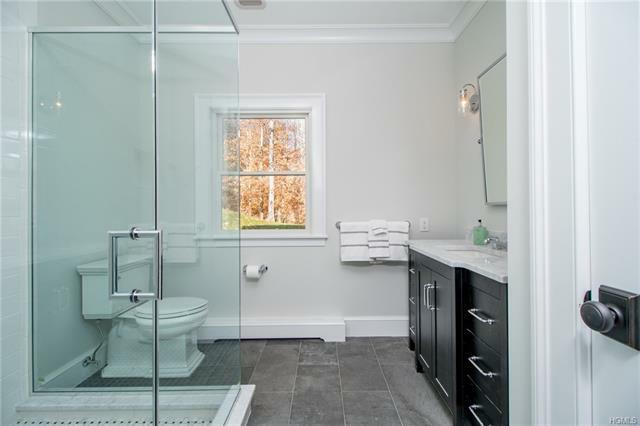 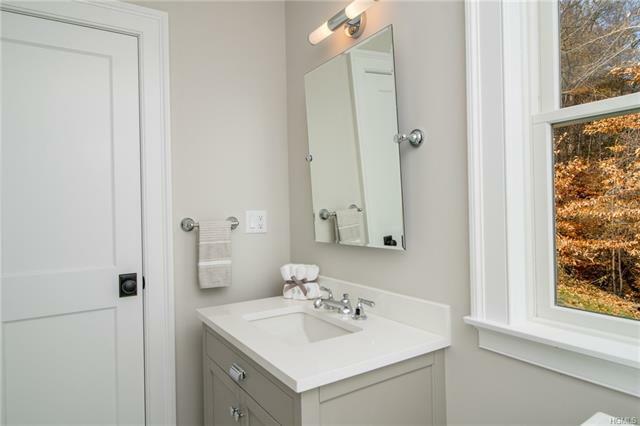 3 additional bedrooms & 2 full baths, all tastefully appointed. 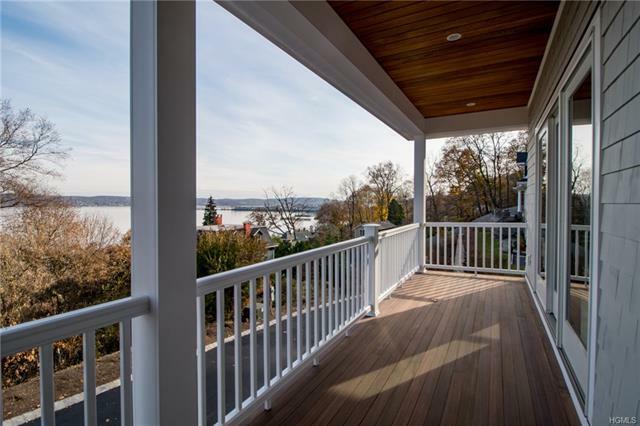 Take advantage of the nearby nature trail, marina & the wonderful restaurants, shops & galleries of Piermont. 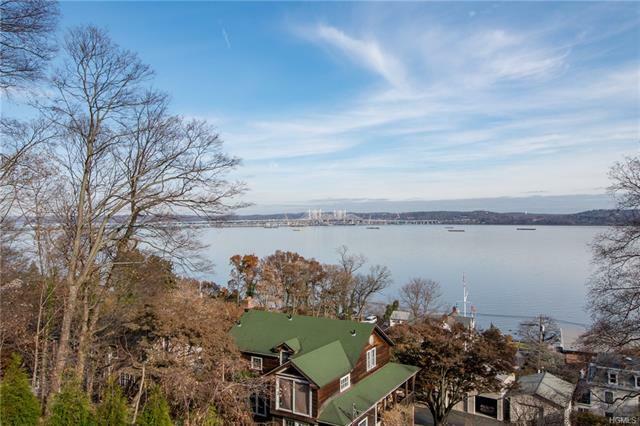 Just 18 miles N of the GWB & a quick ride along the Hudson River to the new Tappan Zee Bridge. 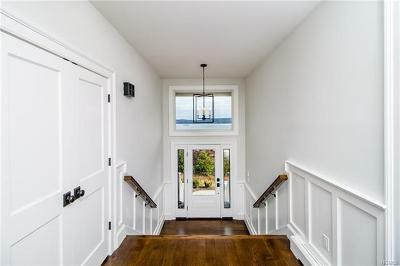 A weekend destination for many... feel like your on vacation all year long.